I have often heard that a reporter's career can be measured by the amount of press passes he or she collects over it. No one told me what to do, however, when your designated drawer inevitably starts to overflow. 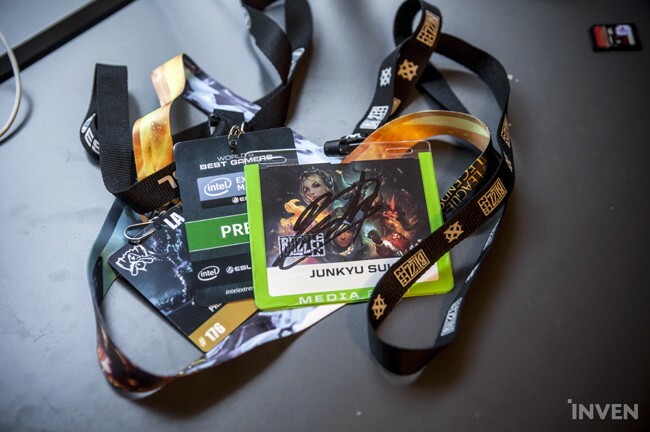 In Korea, I chose to only keep the passes from the final stages of tournaments. It has been fun filling up an empty drawer all over again since coming to the United States. New lanyards are starting to pile up. I will have to work hard until it overflows.